ISC with 30 years experiences in stone industry (Quarrying, Exporting and Manufacturing of Tile, Slabs & Blocks) and capacities listed below gathered to present the elite to consumers around the globe. 1-	Fully equipped factory in Kerman. 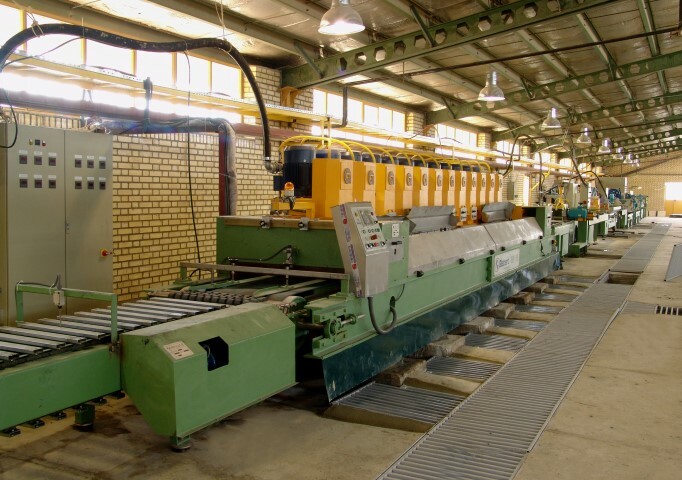 2-	Fully equipped factory In Esfahan. 3-	Two fully equipped factory in Tehran. 4-	Fully equipped factory In Qom. 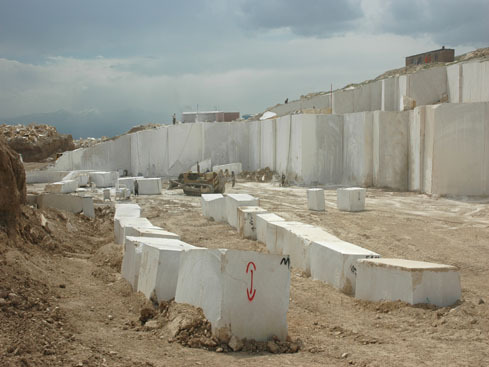 5-	Fully equipped blocks & slabs warehouse in Tehran. 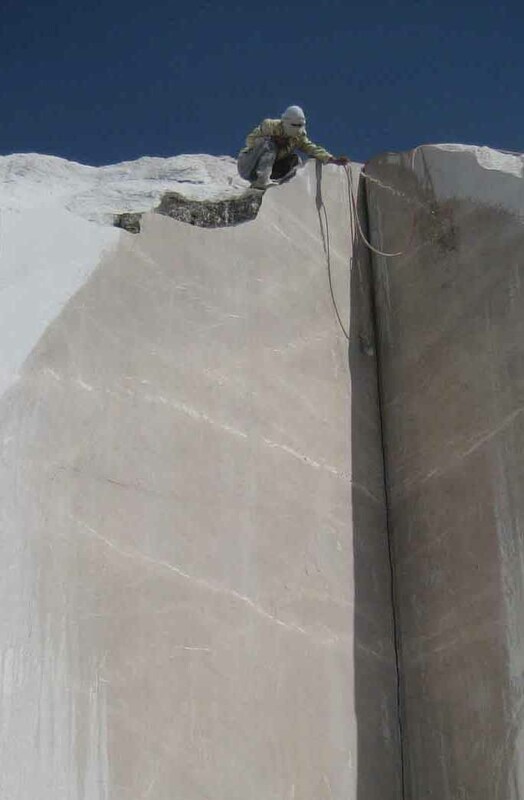 2-	Cram/ Beige Esfahan Travertine. 4-	Cream Lime stone Samirom. 7-	Kerman multi cream marble. 1-	Mr. Sharifi 32 year experiences, Iran Stone Association board member & Secretary-General& Owner of 3 Quarries & a Factory. 2-	Mr.Molaee 25 years experiences, Iran Stone Association board member &Owner of 3 Quarries & a Factory. 3-	Mr. Mohajerani 28 year experiences, Iran Stone Association board member &Owner of 2 quarry & a Factory. 4-	Mr. Baradarn 31 year experiences, Iran Stone Association Export & Economic Commission member &Owner of two Quarries. 5-	Mr. Sabzeh 23 year experiences, Iran Stone Association Producing Commission member &Owner of 3 Quarries & a factory. 6-	Mr. AliMohamadi 17 year experiences, Iran stone association export & economic commission member & owner of 3 quarries & a factory. 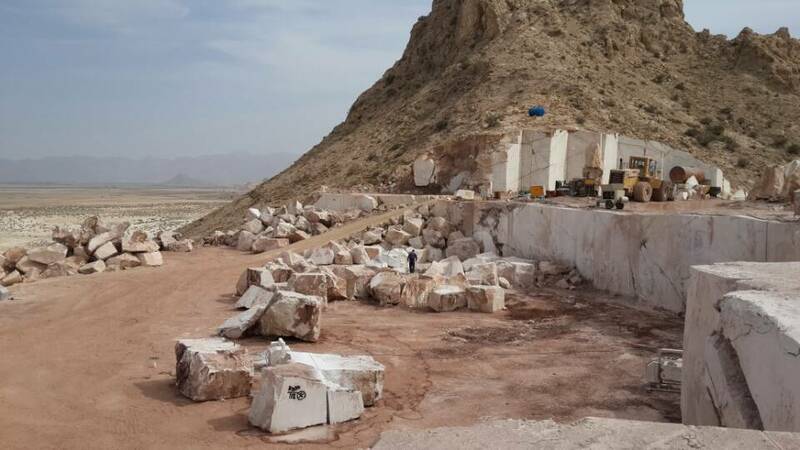 7-	Mr. Alijani 35 year experiences, Iran Stone Association Export & Economic Commission Manager &owner of Export warehouse in Tehran industrial zone. Address: # 3 No.27 East. Sarv. Ave. Sa’adat-Abad TEHRAN – IRAN, Post code: 1998653788. Calling Time: Saturday to Wednesday from 9 Am to 5 Pm & Thursday 9 Am to 1 Pm- Iranian local time is + 3.5 Hrs (GMT).